So, your company is “ripe” in order to start independently to place orders for the production of clothing in China. And, taking this decision, you are taking a very important step, because now the customary work of your company will change, and the terms of deliveries, and turnover, and, of course, profit. Either way, you will have to deal with a lot of things that you have not done before. But do not be afraid – all this is passable and quite realistic. Especially when experience comes, and with it – and a clear understanding of what and how to do. 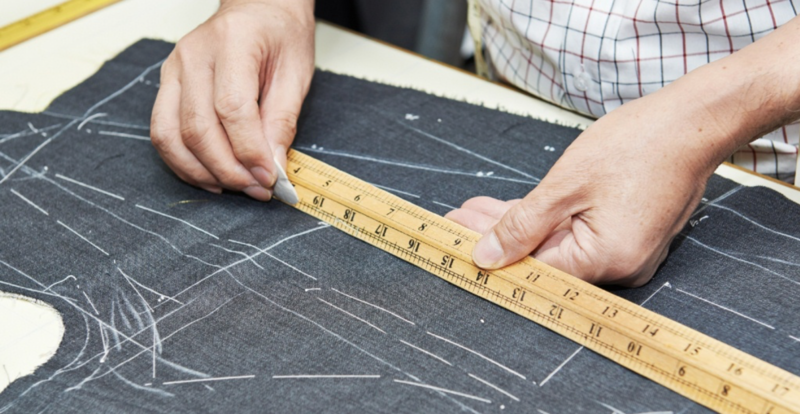 But before you start looking for clothing manufacturers in China, asking prices, agreeing models, establishing relationships, organizing business trips to factories, etc., you need to very clearly understand which path you would like to develop. Because there are options. First of all, you should definitely decide on the range of clothes that you plan to produce in China. It is necessary to allocate the most sold models. The most popular positions. What you specialize in, and what you sell in the largest amount. Work with China is always tied, first of all, on volumes. We say “China” – we mean big parties. 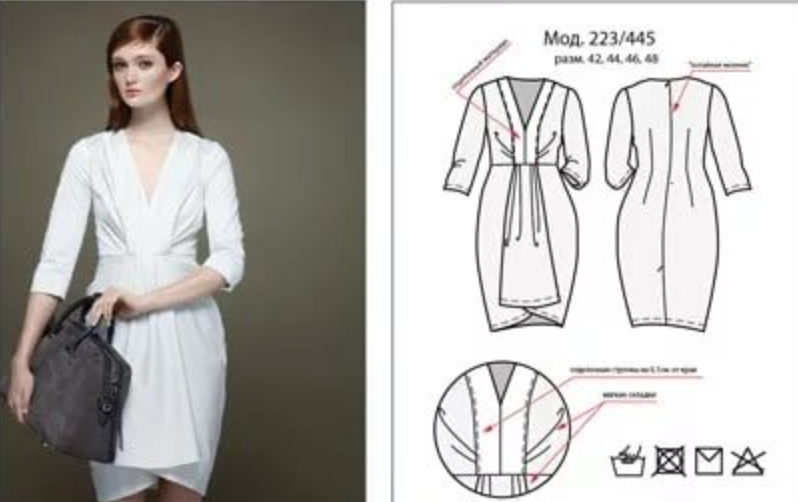 Local factories will not be able to sew 10 or 20 pieces of each clothing model. The figures here are several orders of magnitude greater. Therefore, “come to China” with the already formed understanding of the assortment. A further development of events can follow two parallel directions. According to two schemes. The first is the production of clothes under its own brand, but according to the designs of the factories. This means that you choose the ready models that the factory provides to you (practically any factory can offer you a wide range of products on which it specializes), and launch these models in production. This approach has its indisputable advantages. First, the factory already has experience with these products, and it has a “full hand” on these models. In addition, this approach saves a lot of time for reconciliation, approval, re-confirmation and reconciliation of pre-production models. In addition, this approach is cheaper. There is no direct cost to maintain a design bureau, even if it consists of one, two or three designers. The factory will remove the models created by their own designers. And, if for your business this moment is not basic, it is obvious that you should follow this path. The second approach is tailoring the collection according to your own design. This process is somewhat more complicated and requires more time for reconciliation and approval of pre-production samples. In addition, you must have your own designers and be confident that these designers create products that truly reflect the current trends and market needs. Yes, there is more trouble. Yes, there are more subtle moments. But with this approach, you make your own collections. And this is not just business – it’s business creativity. Which of these approaches to choose is up to the customer. As for our activities, we work equally well both with companies that place their own collections, and with those who use the ready-made design. Our work is coordination and control, and this is present in both schemes.